Stock Android vs Android One vs Android Go: Which Android Is Best For You? Android has probably more updates than Indian spices in Sundar Pichai’s house. From Android 1.5 Cupcake that came out in 2009 to Android 8.1 Oreo, the platform is deeply ingrained in our lives. 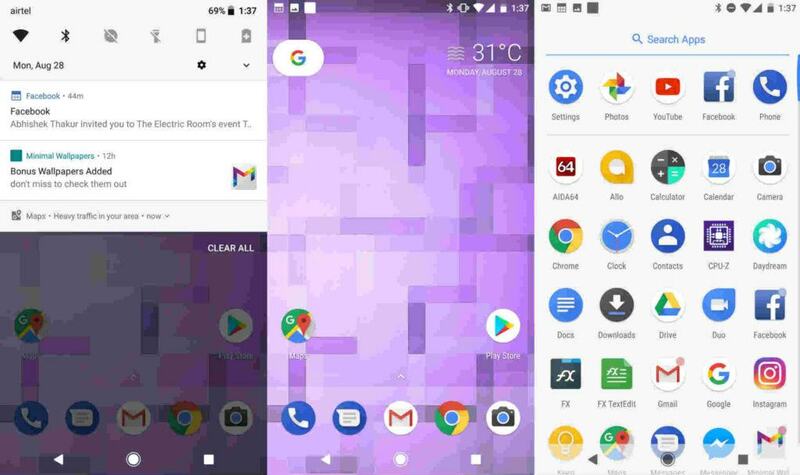 And just when people became accustomed to the long overdue update of Android Oreo 8.1, Google rolled out Android 9 Pie; a latest Android update that is already up and running on a bunch of devices. 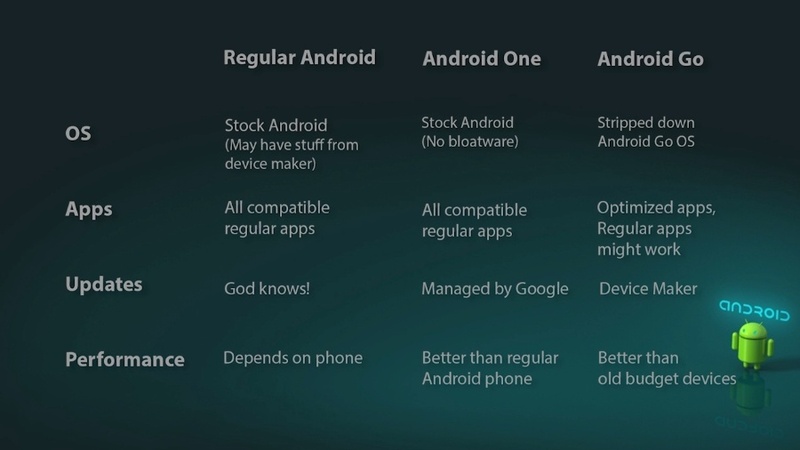 But if Oero or Pie are considered to be the dominant Android versions, where does Android One and Android Go fit in? 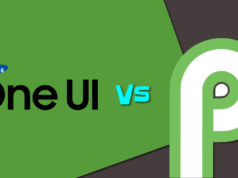 Well for starters, both of them are merely variations of Stock Android experience (Pure Android), encountered in Pixel or other devices. Traditionally, things have been working differently. Google publishes its source code for the latest Android update on AOSP. 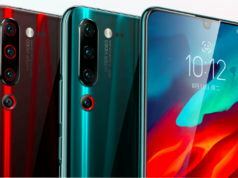 But modification to the stock Android bring some challenges for users: sluggish performance, update delays, security lapses and the most irksome of all — Android Bloatware. Not to mention, the absurd User Interface (UI) in these modified Android versions. But now, Google has come up with two parallel projects namely Android One and Android Go Edition, in order for people with lower-end phones can have a Pixel-like user experience. 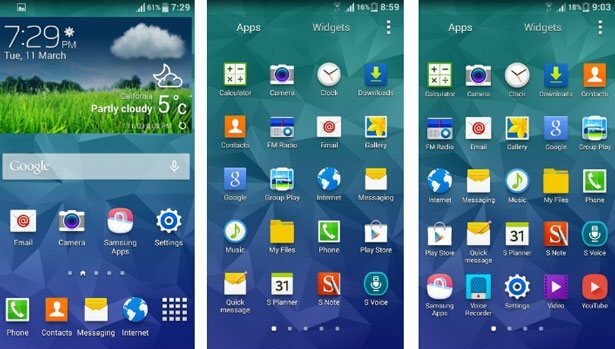 Stock Android a.k.a pure Android is essentially the Google’s Android OS that has not been altered and directly installed on a device as it is. Stock is what you have been seeing on Nexus devices, and on many Moto devices. Being the primary project of Android, it is backed up with the latest updates and security patches. The sole reason why it is called Stock Android is that it gets total support from Google. Presently, Stock Android means that you have a Google phone and it is either running on Android 8.1 Oreo or Android 9 Pie. 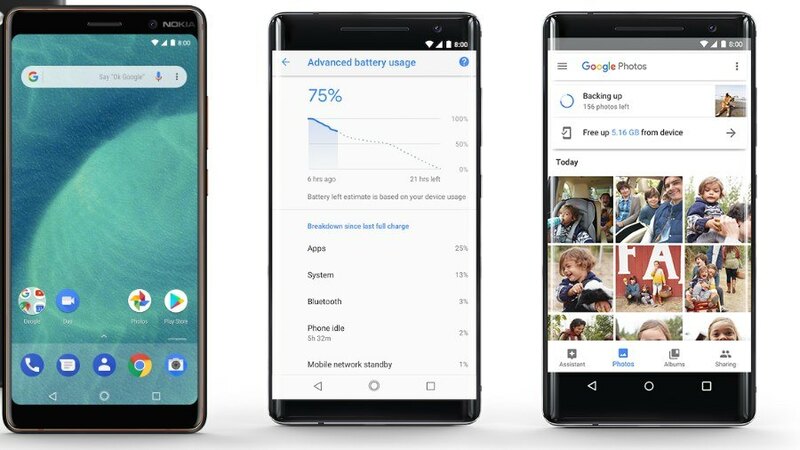 While Android Pie is the latest update, its market share is ridiculously low. Hence, Android 8.1 Oreo will be on the driving seat for now. Google Daydream turns your smartphone into a Virtual Reality (VR) friendly device. 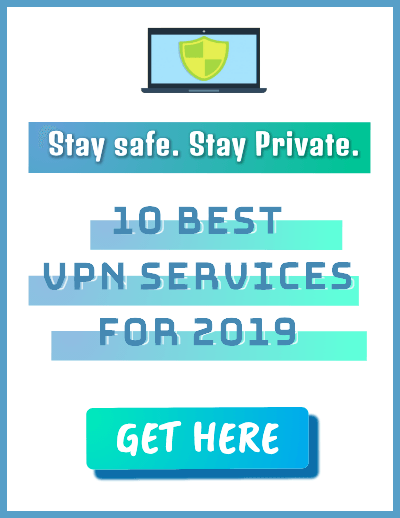 You can play VR games, YouTube videos, etc. Google daydream is only available on a few high-end devices like Pixel, Galaxy S9, and LG V30, etc. The feature makes it easy to switch between apps which retaining the previous app on the screen. The applications shrink into a floating widget when pressed Home button. The notification dot halves the stress of opening the apps to see any new notification. The notification dots feature puts a little dot over the app’s icon. Password autofill is similar to Chrome autofill; only it works for all android apps. Stock Android is used by Google manufactured devices like Pixel series and previous Nexus devices. Other than that, nearly all major companies like Samsung, Asus, Lenovo, and Huawei use modified versions of Oreo on their devices. Android One was launched by Google in 2014 to target the entry-level devices that can deliver the pure Android experience to users. However, the experimental project was so well-liked by tech experts and users that Google expanded it into a major project. 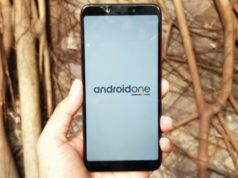 Now, Android One is running on more than a hundred prominent devices. Another reason for the success of Android One is the fast OS and security updates from Google. Before Android One, it took at least a year, before the latest Android update arrived on non-Google devices. However, this changed with Android One. 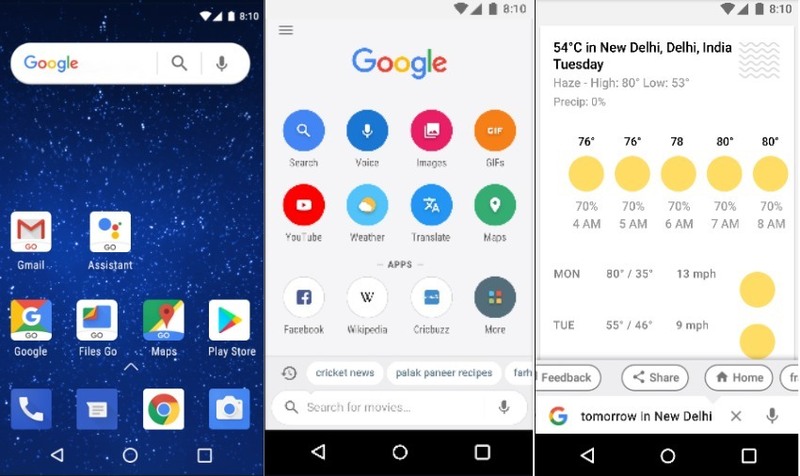 For instance, Google rolled out Android 9 Pie in August 2018, and many Android One devices have already received the update. Not to mention, few also got the opportunity to use the beta version as well. Security Updates for three years. A significant difference between Stock Android (Oreo) and Android One is that it is not available on AOSP. Google personally hands out Android One to brands in collaboration, limiting bloatware and unnecessary skins. Nokia has been really active with indulging Android One program. Nearly all the selling devices of Nokia comes with the Android OS. hence, I think Nokia would be perfect for trying an Android One device. Android Go edition moves ahead with the vision of Android One. It is a lightweight platform targeted explicitly at lower-end devices. The target here is to provide Android experience to devices with poor specifications. Just like Android One, Android Go is also based on Android 8.1 Oreo — Android Go Oreo Edition. However, Google has assured to users that it will soon be bringing the Android 9 Pie update over the Go devices. First and foremost, Stock Android comes on premium device whereas Android Go Oreo edition comes on devices priced lower than $100. Apart from this, Google does not play any role in OS updates or security updates. The Android maker offers it to manufactures, the responsibility comes on the shoulders of OEMs. The operating system is optimized to run on devices with 512 MB or 1GB RAM. The software takes shallow storage on Android Go devices to provide a smooth experience. The feature restricts background apps to consume mobile data. Google has also developed a few stripped down versions of Google Apps. These are lightweight apps ranging from 5MB – 10MB. Youtube, Chrome, Gmail, Gboad, Play Store, Google Assistant, Files are few apps which have been customized for Android GO phones. The downside of using Android Go is that the GO apps compromise on features to justify the low storage. If you are looking for Android experience but are very low on budget, Android GO is for you. But keep note that Android GO receive security and software upgrades from the OEMs like Samsung and not from Google. So you may see some updates running late in future. Let’s say you want a Pixel but that would dig deep in the pockets. Then you should go for Android One smartphones. They give the same Android experience. Everything is same just the responsibly of giving away “untouched” Google updates is in the hands of OEM. And if want to remain connected with Google all the time – go for Stock Android. Get timely updates and assistance from Google itself. Did you find this Stock Android vs Android One vs Android Go comparison helpful? 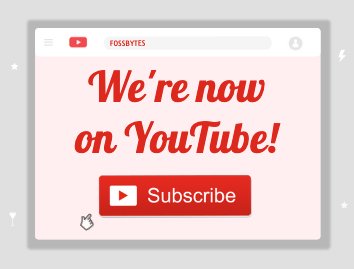 Share your views and keep reading Fossbytes.